Each March, Beijing hosts the “Two Sessions,” massive meetings of the National People’s Congress and the Chinese People’s Political Consultative Conference. Members of the two bodies of the nation’s legislature meet for a week in the Great Hall of the People and in breakout sessions in luxury hotels around the capital, usually in roped-off areas and behind closed doors. 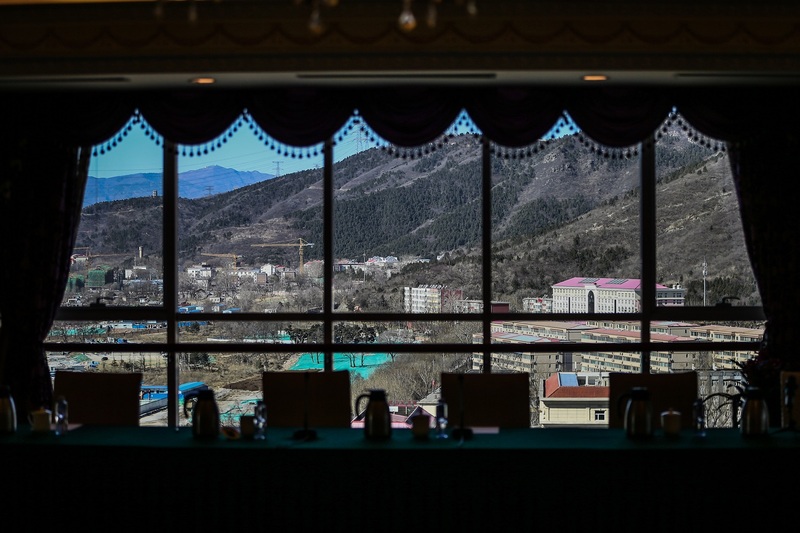 Barred from access to the meetings while in session, photographer Zhao Di of China Youth Daily trained his camera’s lens out the windows of empty meeting rooms and hotel spaces before the government officials arrived. Meanwhile, south of Shanghai, Wu Yue at Sixth Tone combined video and photos to show the very serious business that is child modeling in China. This installment of Depth of Field, covering photographs taken in March, also includes impressive image collections depicting gender reassignment surgery, rural opera, and an unusual boxer. Who’s to say if working as a fashion model when you’re underage in China counts as an extracurricular activity or a form of child labor? What is sure is that it’s lucrative. And popular: In May, about 150,000 families will take part in a catwalk competition. Wu Yue’s video and photos take us inside the largely unregulated industry. The “Two Sessions,” China’s annual political meetings, take place in conference rooms across Beijing from the Great Hall of People in Tiananmen Square to five-star hotels near the Fifth Ring Road. Photographer Zhao Di takes us to those places from which the general public is barred, offering us a fresh angle at which to view China’s politics by putting himself in the shoes of delegates who might hope for a room with a view when they must withstand long meetings. Gender reassignment surgery is legal in China, but remains taboo and controversial in much of society. 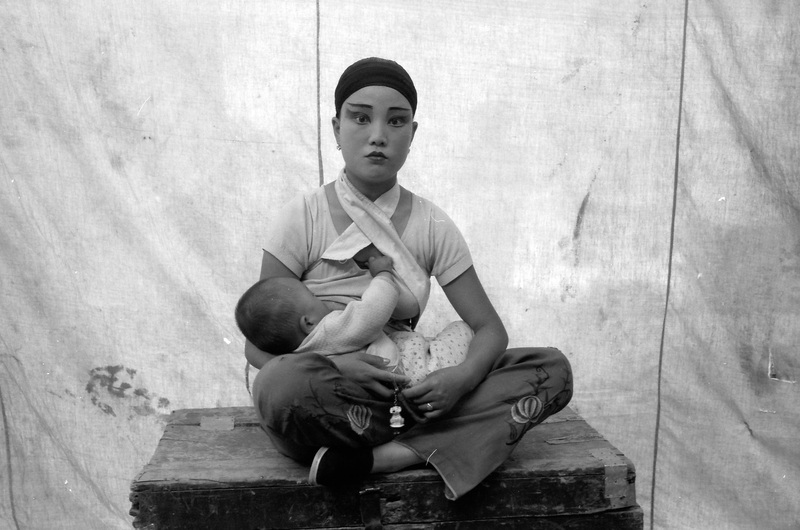 Photographer Xiong San first started covering the transgender community after meeting a health worker in Shenyang, Liaoning province, in 2014. Xiong captured images of 30-year-old transgender club dancer Xiao Xia in her personal relationships, and in strained moments with her family. Daoqing opera is popular among villagers in some of the poorest areas in northern Shaanxi province. It traces its roots to the Taoist belief system and evolved from Tang Dynasty (618–907 CE) storytelling traditions. Li Jianzeng’s images take us to the countryside and behind the scenes to the lives of the performers. When Liang Yang was a baby in Yancheng, Jiangsu province, he lost much of his hearing. Nevertheless, Liang followed his brother’s interest in boxing. 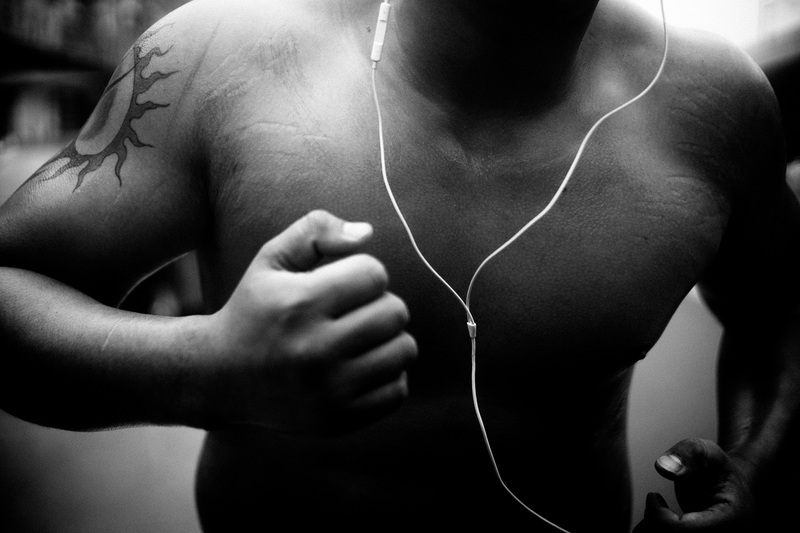 Today, Liang competes in regular boxing matches against others in his 200-pound weight class. Liang is trying to be a professional in a sport in which very few people who are hard of hearing compete. He fights on Fridays with the hopes of being noticed by other professional fighters.